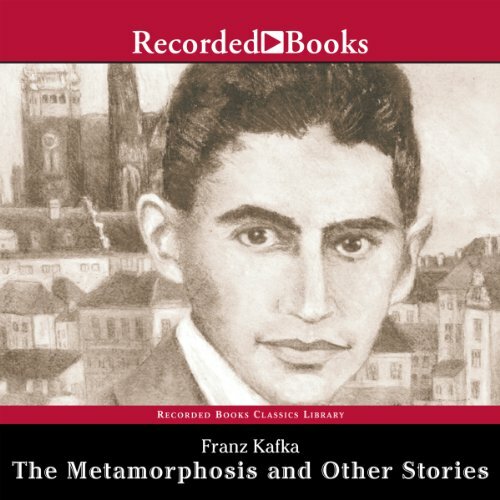 Showing results by author "Franz Kafka"
"The Metamorphosis", first published in 1915, is the story of Gregor Samsa, a young traveling salesman who lives with his family and financially supports his parents and younger sister. One morning he awakes to discover that during the night he has been transformed into a horrible bug. 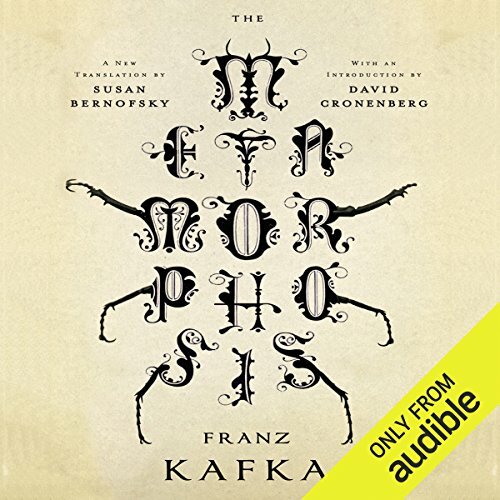 Although somewhat of a horror genre, the story is often very funny as Gregor, his family, and those around him deal with their own transformations as a result of this odd predicament. 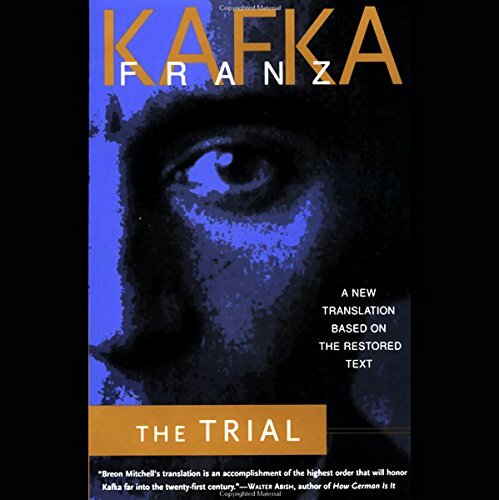 One of the great works of the 20th century, Kafka's The Trial has been read as a study of political power, a pessimistic religious parable, or a crime novel where the accused man is himself the problem. In it, a man wakes up one morning to find himself under arrest for an offence which is never explained. Faced with this ambiguous but threatening situation, Josef K. gradually succumbs to its psychological pressure. Josef K. is an ordinary man who is arrested on his 30th birthday. 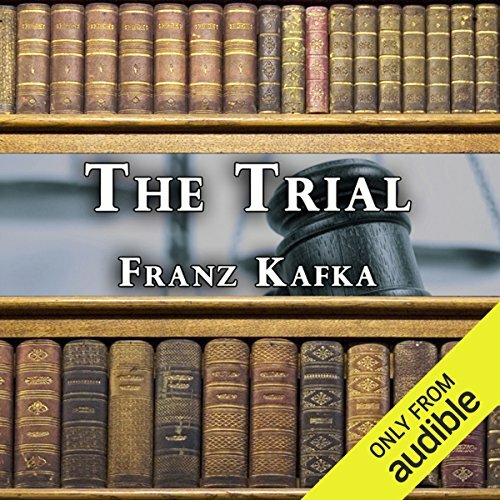 He is prosecuted by a remote, inaccessible authority, yet the nature of his crime is never revealed to him. One year after his arrest he is executed. His last words describe his own death: "Like a dog!" 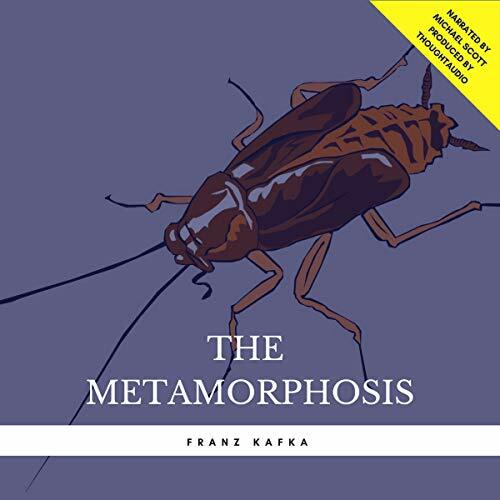 In the bizarre world of Franz Kafka, salesmen turn into giant bugs, apes give lectures at college academies, and nightmares probe the mysteries of modern humanity’s unhappiness. 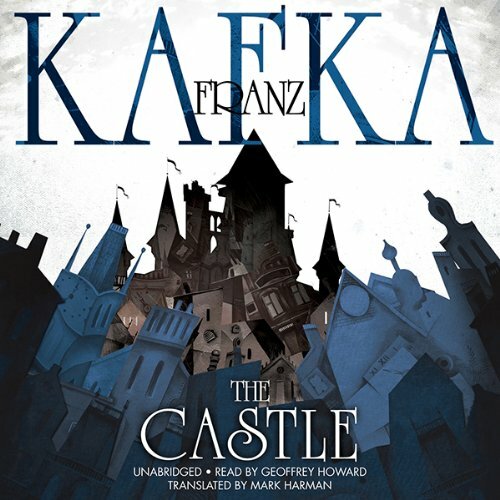 More than any other modern writer in world literature, Kafka captures the loneliness and misery that fill the lives of 20th-century humanity. 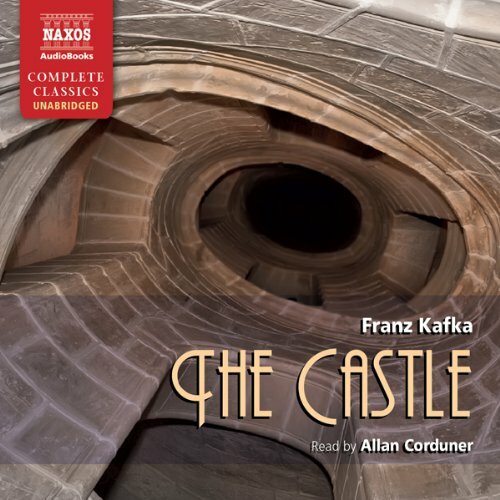 The story of K - the unwanted land surveyor who is never to be admitted to the Castle and yet cannot go home - seems to depict, like a dream from the deepest recesses of consciousness, an inexplicable truth about the nature of existence. 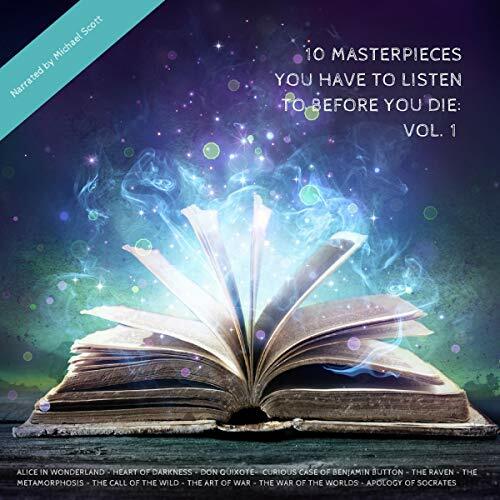 A perpetual human condition lies at the heart of this labyrinthine world: dualities of certainty and doubt, hope and fear, reason and nonsense, harmony and disintegration. 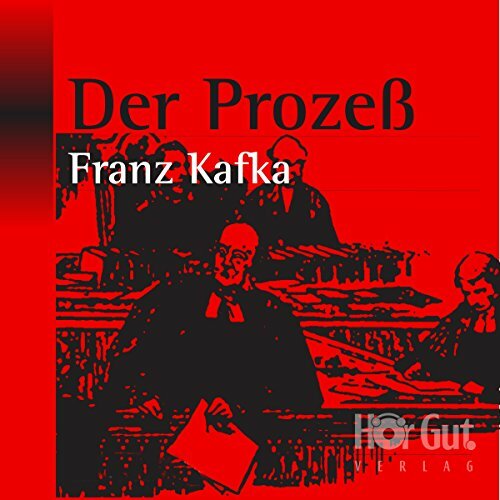 On his deathbed, Franz Kafka asked that all his unpublished manuscripts be burned. 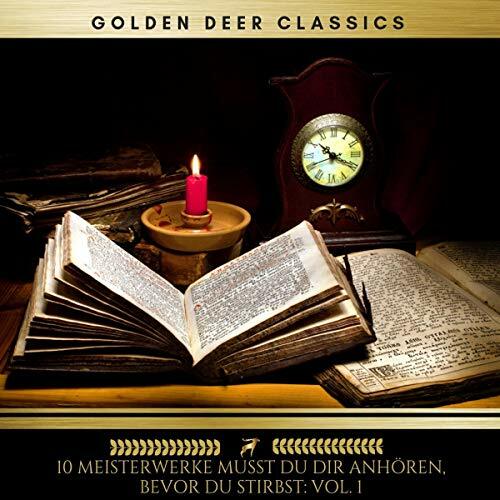 Fortunately, his request was ignored, allowing such works as The Trial to earn recognition among the literary masterpieces of the 20th century. 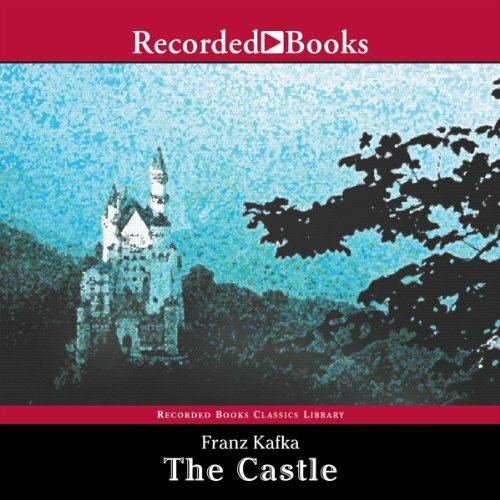 This brilliant new translation of The Castle captures comedic elements and visual imagery that earlier interpretations missed. Joseph K. is an Everyman. His inconsequence makes doubly strange his arrest by an officer of the court, made with no formal charges or explanation. 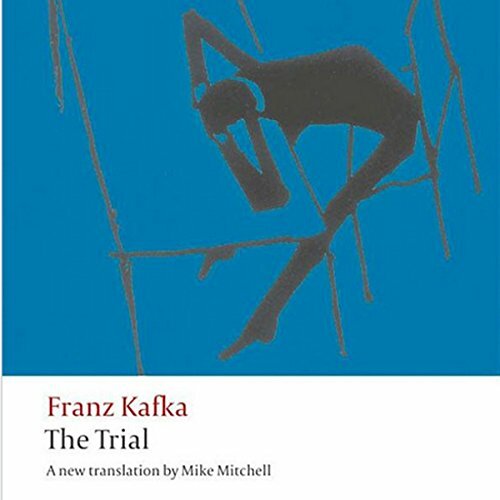 Disoriented and consumed with guilt for a "crime" he does not understand, Josef K. must justify his life to a "court" with which he cannot communicate. 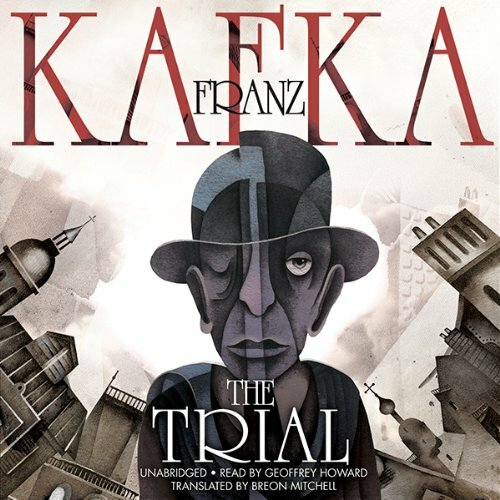 Through the court's relentless bureaucratic proceedings and absurd juxtapositions of different hypotheses of cause and effect, the whole rational structure of the world is undermined. 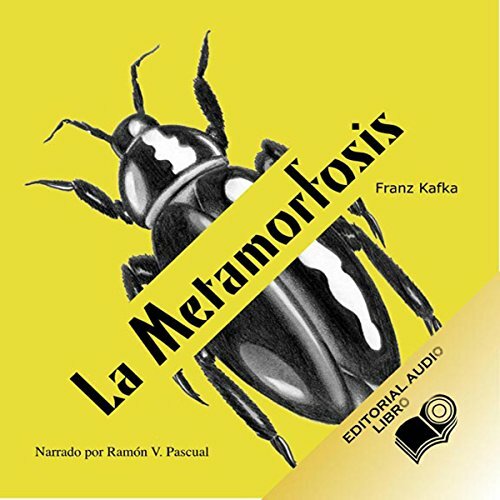 La metamorfosis es una historia escrita en 1912 por Franz Kafka. 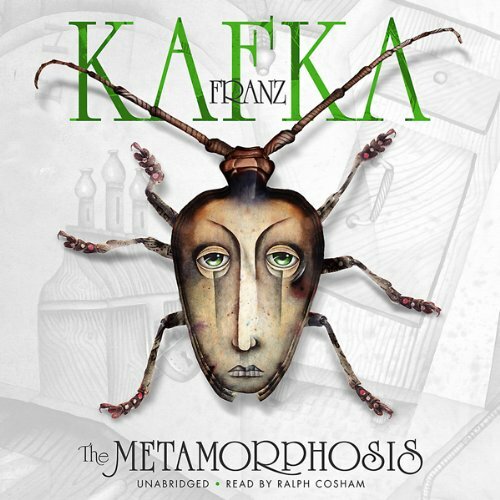 La historia trata sobre Gregor Samsa, un comerciante responsable por su familia, cuya repentina transformación en un insecto inhibe toda comunicación con su entorno social y lo lleva hasta el punto en el que su familia lo considera insoportable y finalmente muere. 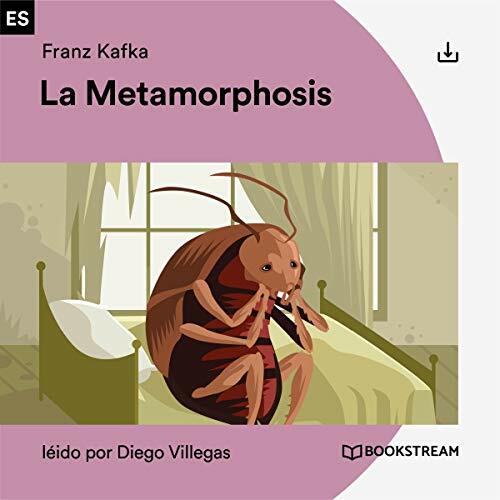 Gregor Samsa, el protagonista, se despierta una mañana sintiendo extraños dolores. Asustado, se percata de que sus miembros no le responden, y además nota que su cuerpo pesa en exceso. Gregor vive con sus padres y hermana, y piensa en ellos y en su trabajo, cuando aquella mañana descubre que ha dejado de ser humano para convertirse en un bicho. 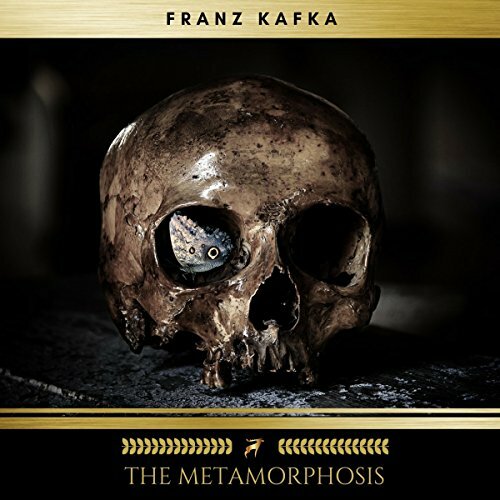 “One morning, as Gregor Samsa was waking up from anxious dreams, he discovered that in bed he had been changed into a monstrous verminous bug.” With this startlingly bizarre sentence, Kafka begins his masterpiece, The Metamorphosis. 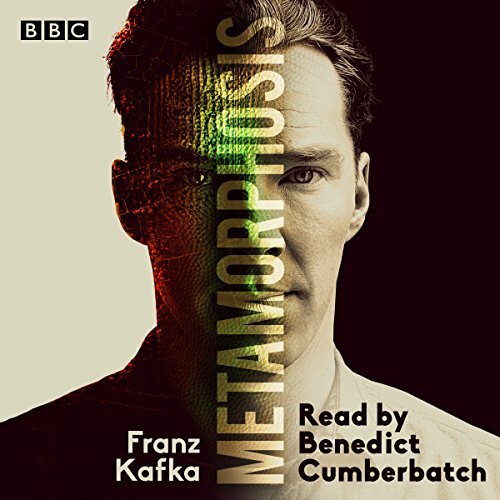 It is the story of a young traveling salesman who, transformed overnight into a giant, beetle-like insect, becomes an object of disgrace to his family, an outsider in his own home, a quintessentially alienated man. Rather than being surprised at the transformation, the members of his family despise it as an impending burden upon themselves. "Jemand mußte Josef K. verleumdet haben, denn ohne daß er etwas Böses getan hätte, wurde er eines Morgens verhaftet." 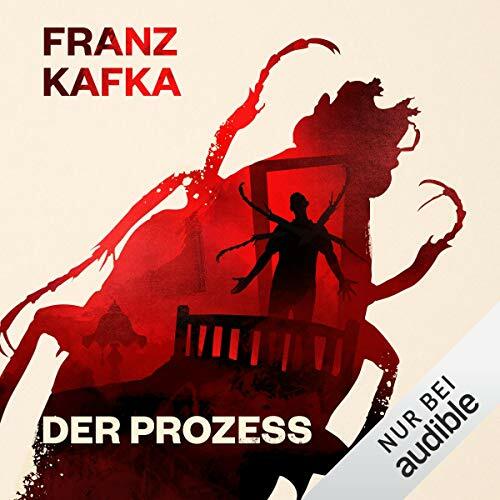 So beginnt der unvollendete, postum veröffentlichte Roman von Franz Kafka. 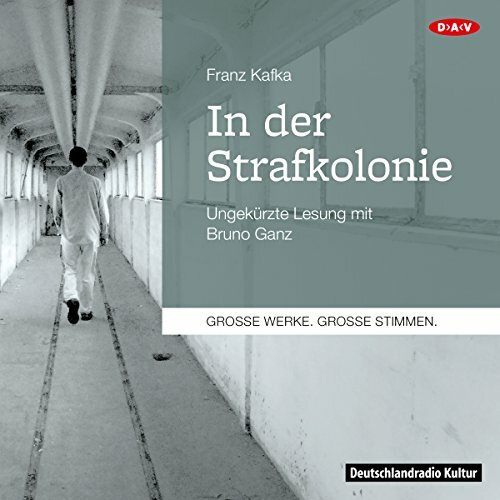 Erzählt wird die Geschichte des Bankprokuristen Josef K., der an seinem 30. Geburtstag von einer mysteriösen Behörde der Prozeß gemacht werden soll.